The radiation dose for kidney stone CT course is intended to help participant with the nuances of CT scan parameters, protocol building and radiation dose optimization especially for evaluation of renal colic. The course will specifically help in understanding different aspects of CT image quality pertinent to CT protocols for renal colic, scan parameters and their effects on CT radiation dose as well as the need for distinct and optimal CT protocols for renal colic evaluation. Review nuances and need for distinct and optimal CT protocols for evaluation of renal colic. 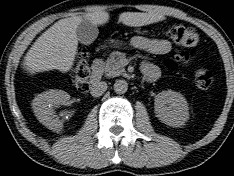 Demonstrate dose optimization techniques for appropriate and effective implementation of reduced dose CT scans. 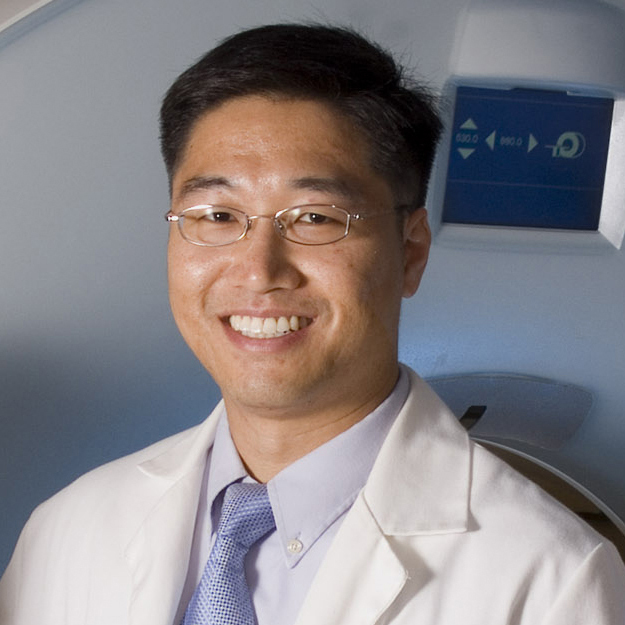 Dr. Choy is the Director of Informatics for the MGH Cardiovascular Imaging Core Lab . He also is the co-founder of the MGH Imaging Global Health Programs and International Radiology Exchange at the Massachusetts General Hospital. Dr. Choy received his MD from the Albert Einstein College of Medicine, Yeshiva University and BS from Columbia University. In addition, Dr. Choy also attended Stanford University and earned a Masters in Management Science & Operations Research. Dr. Choy completed his radiology residency and fellowship at the Massachusetts General Hospital. He is a clinical radiologist with expertise in cardiothoracic, abdominal, and emergency imaging. He brings significant information technology expertise to MGH Imaging Online Educational Initiative with prior experience in development of web-based learning tools, online collaboration platforms, and telemedicine platforms. He also currently leads development and efforts of the MGH Radiology Department’s second opinion service. His academic and research interests are in the areas of medical informatics, teleradiology, healthcare delivery systems, and global health. Dr. Choy has over 20 peer-reviewed publications to date.